My name is Jessica Sol Ismert, call me Jess. 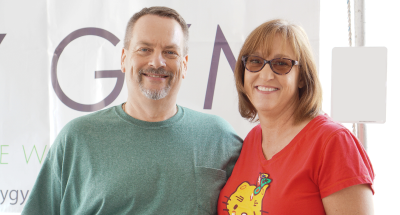 My heart swells when I realize my job is helping people feel better through the food they eat. For a little back story...I am proud to be a Saint Louis University Billikin, where I graduated with a cute husband from Kansas City, along with a degree in Nutrition and Dietetics. providing nutrition science to help you understand the question of WHY. In my initial one-hour consultation, we will dig into all of this and set you up with a game plan to run with and change forever. 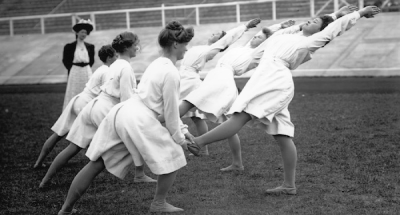 In our previous installments of this series, we discussed the different reasons why people stretch, the most common methods of stretching, and the mechanisms that may be at play when people do stretch. Positional muscular contractions are another fantastic method used to improve range of motion. In order to do this properly, one must take his/her joint to its end range of motion, and then gently isometrically contract into the range of motion that you are trying to improve. 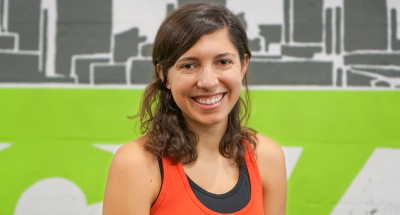 Meet Kristin, Lead Membership Staff! 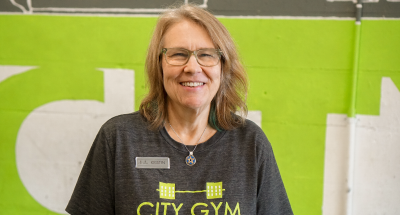 When Kristin came to us at City Gym we knew we had a wonderful employee -- within months she was promoted to Lead Staff person. In her short time with us she has already helped us improve our processes and customer service at the membership desk. What do you enjoy most about the City Gym community? Katie has a Bachelor’s Degree in Elementary Education and Psychology and was a teacher before becoming an Instructor and Personal Trainer. 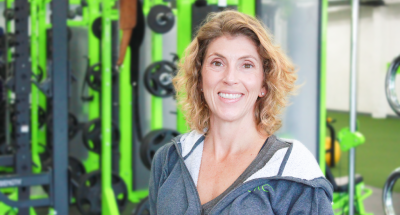 She is a fitness professional with a passion for helping clients overcome medical, psychological and physical challenges to live healthier, happier lives. Each client presents a fitness and health profile as individual as his/her fingerprint. We will reach for your goals through a program that offers individualized progression of a safe and appropriate fitness program. So far in our conversation, we have discussed the main reasons why people stretch, and the different forms of stretching that are common in fitness. To move the dialogue forward, we must discover what what if anything stretching may or may not be good for. In my mind, the main benefits one receives from yoga, and the associated increases in range of motion, are due through sustained isometric muscle contractions around end range joint positions. I was overweight, tired all the time, and just generally unhealthy. I had been battling my weight since my late 20’s and had tried Weight Watchers in the past. I did have success on WW plus working out at home, but it was too time consuming after a while to count all those points.